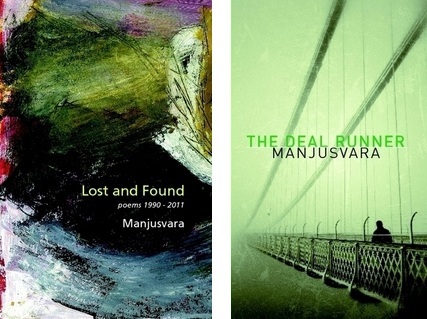 This month has seen the release of two new works by Manjusvara: Lost and Found, a collection of his poems, and a detective novel, the The Deal Runner. ‘Lost and Found’ and ‘The Deal Runner’ are available from Amazon and www.lulu.com. Manjusvara’s two guides to creative writing, ‘Writing Your Way’ and ‘The Poet’s Way’ are available to purchase from the Windhorse Publications website.